We install systems in older and newer homes. Selling or just concerned about radon level in you’re home? 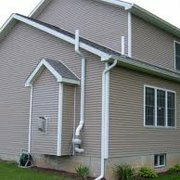 We will design the right system for your home and guarantee it to fix the radon the first time or there is no charge to return. Specializing in reducing radon levels in residential homes for homeowners, home buyers and for real estate transaction.